Fluvial Innovations provides award-winning barrier systems are used by local authorities, businesses and households throughout the world. Our systems are light-weight, low-cost and rapid to assemble. 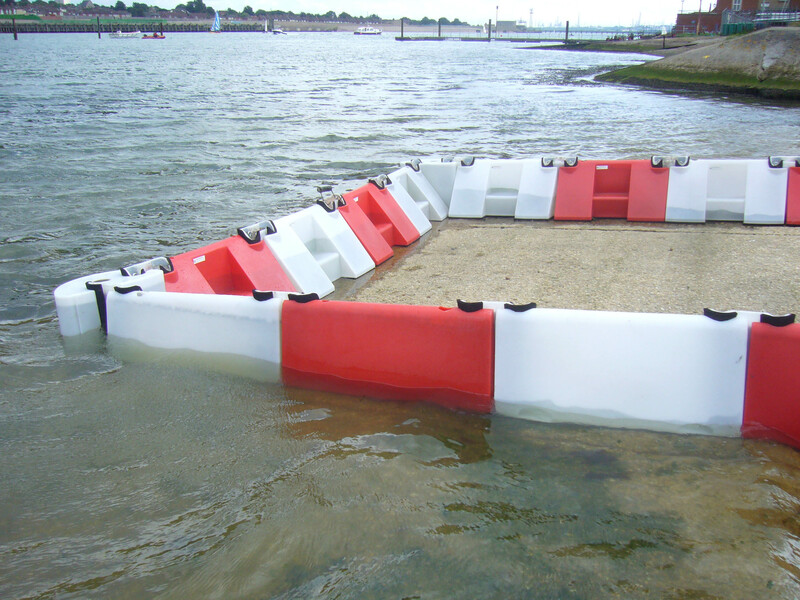 Our flood defence systems are light-weight, low-cost and truly rapid to assemble. Floodstop is assembled through a series of interlocking units. When assembled these units actually fill with the rising flood waters. This combined with the weighted connection keys ensure an assembled flood barrier will always be denser than the flood water.